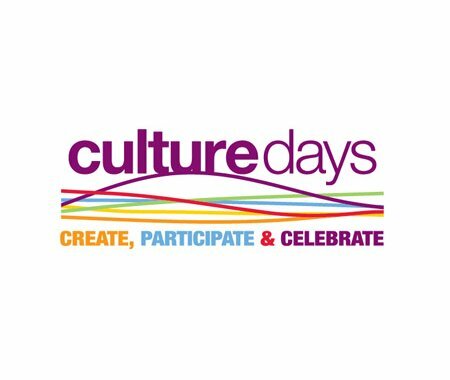 Now is the time to take action and register an activity for the 5th Anniversary Culture Days weekend on September 26, 27 and 28! Register by midnight ET on Tuesday, August 5 and you could be featured in a full-page Culture Days ad in The Globe and Mail during the lead-up to the big weekend! (Don't worry if you've already registered - you'll soon receive an email with instructions on how you can participate in the promotion as well). Registration is free and easy! If you're not sure what's involved, download the Participation Guide or contact Marian Donnelly at mdonnelly@saskculture.ca or by phone at (306) 780-9295.